Bloggers are some of my very favorite people. Like ever. First, go sign up to get on Ruth Soukup’s waiting list for Elite Blog Academy. Ruth sends out free training throughout the year that will absolutely rock your world, so even if you never enroll in her paid course, trust me, you want access to her free resources. EBA is hands down the best training I’ve EVER taken and I’ve literally taken thousands of dollars worth of training. Ruth changed blogging for me forever. See what I mean by signing up here. 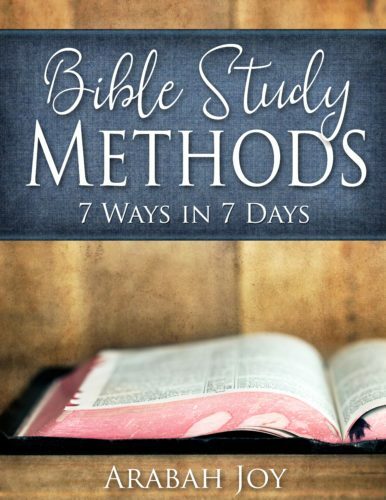 Secondly, sign up for my FREE eCourse for Christian bloggers. Not all training is created equal and that is especially true if you are a Christian blogger. Our values are different. Our mission is unique. 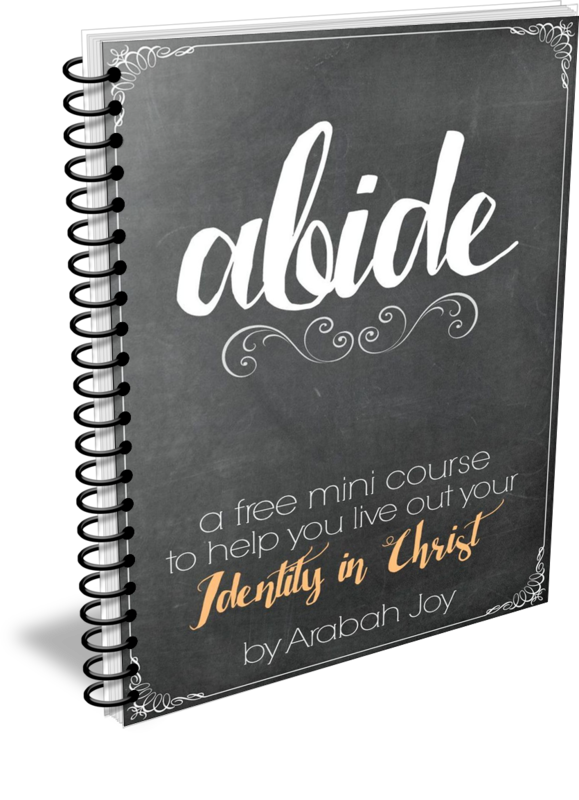 This FREE course will equip you to grow your blog from biblical the perspective of being a steward. Brittany Ann shares exactly how she grew her FB page from 2K to 100,000 in just five months. Wowzers. 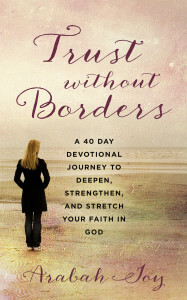 I love how practical Brittany Ann is in this book. It is short and highly valuable. 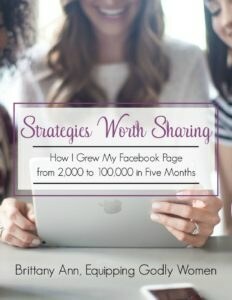 If you want to power-up your Facebook strategy, this book is SO worth the $20. Oh my goodness, I can’t wait to tell you about this one. Abby Lawson’s BookBoss course is everything you need to write and launch a profitable eBook in 90 days or less. Y’all, it delivers. This is the exact system Abby uses to sell over $10K worth of eBooks every. single. month. She covers everything from setting a writing schedule, creating a content plan to sales funnels and landing pages and everything in between. Hours and hours of video and tech training. After I implemented just one thing I learned in this course, the course paid for itself in one week. It is simply amazing. I guarantee this is the best money you could invest if you want to write an eBook. Finally, check out my blogging courses: Christian Bloggers Bootcamp, Pinterest in 21, and Build Your List Like a Boss. Yep, I filter everything I learn through the lens of scripture, apply it to my blog within the Christian living niche, learn what works, then share it with other Christian bloggers. You’re welcome. As a Christian blogger, you long to effectively steward the gift God has given you. I get it! This 6 module self paced course was created specifically to help you, as a Christian blogger, effectively grow your blog, find your audience, and make the most of your time on social media. Course details and registration can be found here. Learn how to rock it on Pinterest as a Christian blogger in just 21 days! I love Pinterest and what it has done for my blog and ministry. In this course, I give you 21 daily videos and action steps for using Pinterest as a Christian blogger. You can see a sneak peak and sign up here. BY POPULAR DEMAND! Bloggers frequently reach out to me, wanting to know how to grow their platform or successfully launch a product within the Christian living niche. This service includes a one hour phone call where we will first discuss your blog goals, vision, and where you are in terms of growth. I will then evaluate your site and social media strategies and give key suggestions on what you need to implement for reaching your goals. **A set of 2 detailed Email correspondences is available in lieu of a phone call if preferred. This service includes a one hour phone call to discuss launching your product. We will discuss product feasibility, product creation and choosing the right format for your product (ebook, course, challenge, membership site, etc), hosting options for your product, and marketing your product. This package includes a one hour phone call to discuss launching your product (see above service), followed up with 4 thirty minute weekly or bi-weekly phone calls to help guide you through the process, from product creation to product launch. The series of phone calls should be completed within ten weeks. For individual consulting, please contact me via email and tell me which consulting service you’d like. I will then arrange a suitable time.